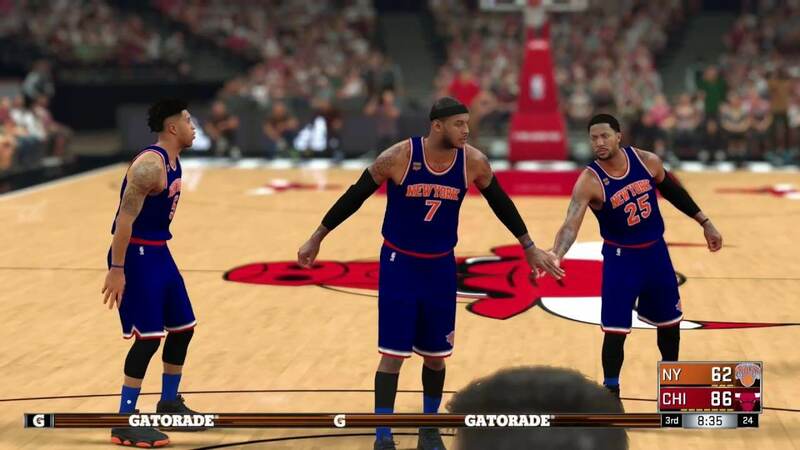 A new official roster update was released for NBA 2k17. Players from the teams below had their attributes adjusted. If a player from a team above is not listed, it means that their attribute adjustment did not raise them or drop them a point. Additionally, the Free Throw Attribute was adjusted across all teams.